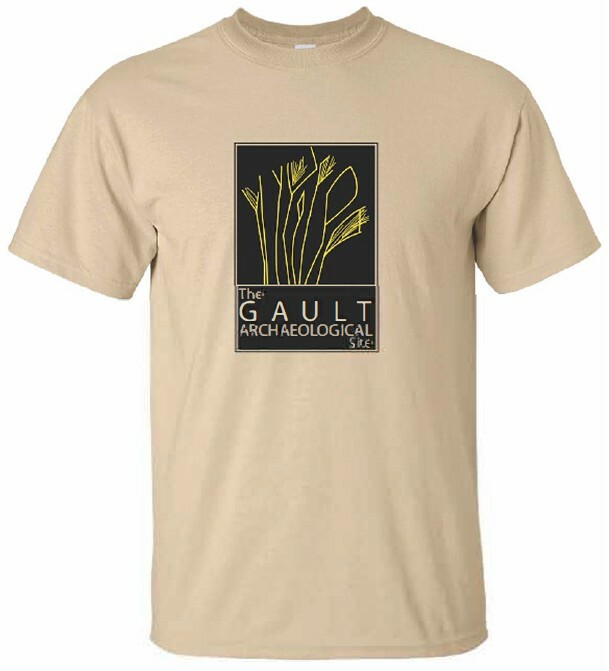 You can purchase a number of Gault School merchandise and show your support for us. Visit our brand new GSAR shop here. 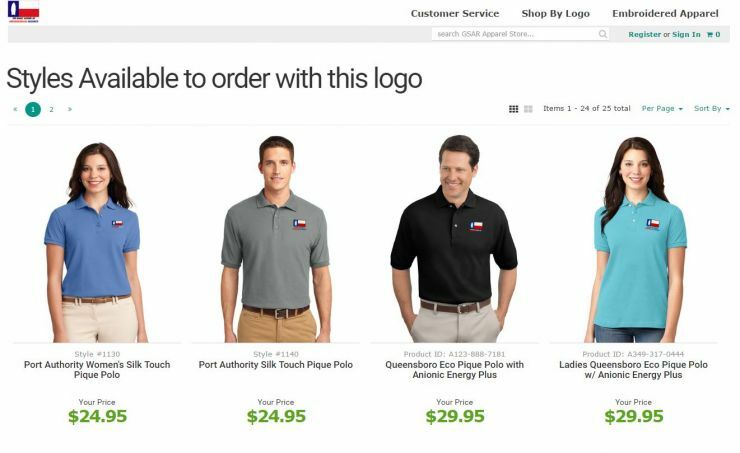 If you prefer to browse a range of custom t-shirts and other products visit Gault School on Zazzle on click on the link to the right.